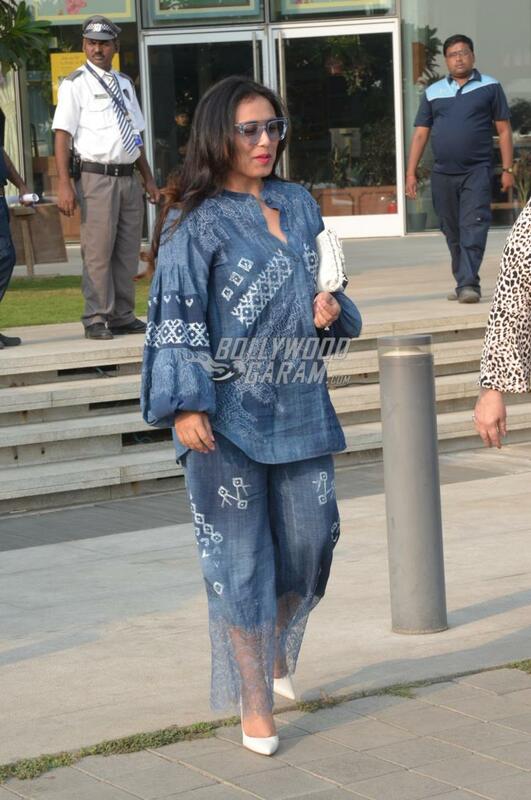 Rani Mukerji is surely a diva and manages to grab attention no matter where she goes. The actress was snapped over a casual lunch with close friends from the industry in Mumbai on October 25, 2018. 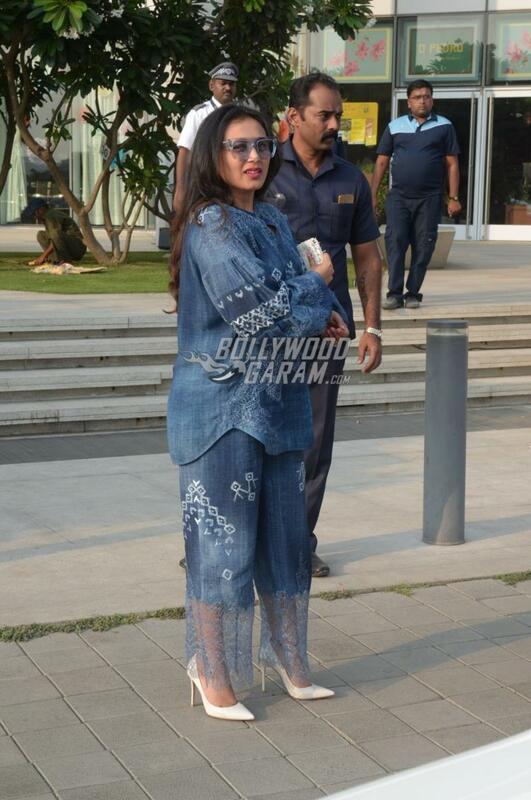 Rani looked pretty in a denim outfit with white pumps and matching glares. The Hichki actress was all smiles for the cameras as she made her way towards her car. Rani was accompanied by close friend and choreographer Vaibhavi Merchant. The actress had taken a break from films after the birth of her daughter Adira Chopra and returned to films with Hichki, in which she played the role of a teacher. The film not just had a successful run at the box office in India but is also doing well in the Chinese box office as it has already crossed Rs. 100 crores. Rani can be seen playing Naina Mathur, who suffers from Tourette syndrome and the film received a lot of appreciation from the audience. After the success of Hichki, the actress is considering other scripts as well.